Domestic tree trimming and removal is rated one of the most dangerous professions in the United States, and for good reason. 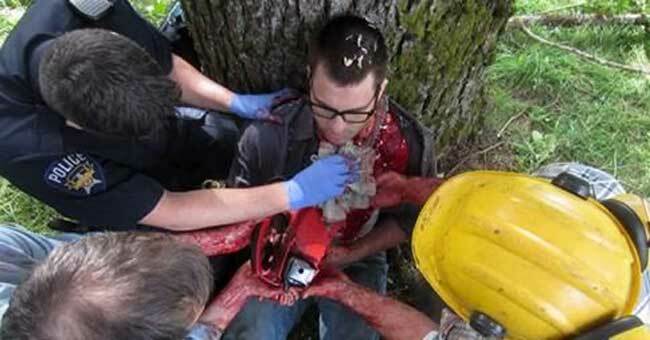 With over 27,500 visits to the ER annually due to chainsaw related injuries it’s easy to see why. So why do people still try DIY? Basically because tree trimming and removal can be expensive, so most people try to save a buck by hiring a chainsaw and doing it themselves. The average tree trimming price in the USA in 2018 was $438. The average cost of hiring a chainsaw for a day, just $67. There is a lot of money in the table, especially for a small family, but I’m not sure what price people are putting on their health? Well as it turns out somewhere around $371. 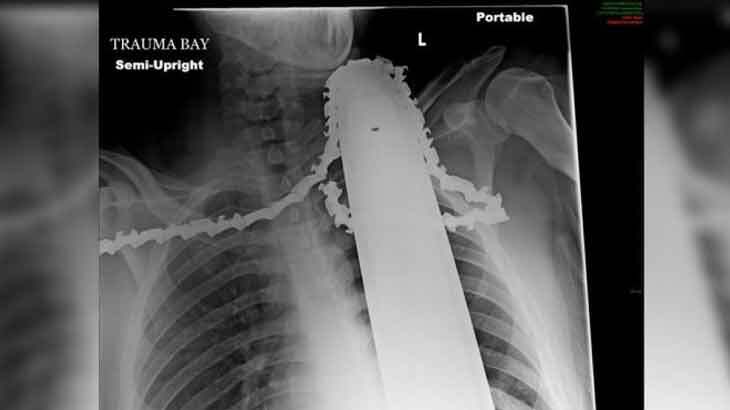 From 2009 – 2013 where total of 115,895 ED visits for injuries related to the use of a chainsaw occurred during the study period. Most injury visits occurred among males (95%) and persons aged 30–59 years and during the months of September through November. The main body sites injured were the hand/fingers and knee. The majority of injuries were lacerations (80%). We spoke with Ben McInerney a certified arborist from Go Trees about how to save on tree services without Doing It Yourself. Ben tells us getting tree work done in Autumn or winter will save you a minimum of 25% as there is a lot less tree work happening and a lot of competition for that work. It would seem, most companies are trying to just get by through the winter months and are happy to drop their prices to win your business. It’s not always a matter of finding the right company to get a good deal on tree training, but it’s all a matter of timing. Been also mentions that not only is it cheaper to prune or remove a tree in winter but it’s actually better for the tree.